In South Africa, kennels and pet-boarding constitute a diverse industry where there are no major players, and where semi-informal, cross-over services such as pet-sitting and pet daycare make it hard to profile participants and extract detailed performance statistics. Euromonitor reports that the global pet care market will achieve sales of around $110 billion in 2017. Growth over the last five years has risen by an average of 3% year-on-year. South Africa has at least 5.3 million pet households, and when asked, 85% of pet owners said they consider their pet to be part of the family. IOL ‘lifestyle’ figures show South Africa is ranked 9th in the world for dog ownership with a total of 9.1 million dogs and 2.4 million cats. Kennels and pet-boarding services primarily cater for those who can afford a luxury lifestyle. These institutions mainly offer temporary boarding arrangements for dogs and/or other animals. However, it is common for businesses to extend their offering to include other options such as regular daycare, dog walking, grooming, and training services. To counteract negative images of animals housed in unsuitable conditions, it is essential for kennels to offer personalised forms of pet care which include individual exercise times and allowing blankets, toys and other familiar objects from home to remain with the boarded animals. Although so-called breeding kennels have a different focus, and thus are often aligned with the broader pet retail trade, they still supply animals which are sold as domestic pets, or sometimes as working dogs. The most noticeable trend is the increasing ‘humanisation’ of animals kept as household pets. This has helped to raise expectations and standards of care. Driven by a variety of influences such as the animal rights movement, green philosophies and modern, affluent lifestyles, this has resulted in everything from developments such as ‘doggy daycare’ – so pets don’t have to stay home alone – to beauty treatments, pet horoscopes and ‘counselling & therapy’ services. Though pet-boarding is generally considered an upmarket business, the practice of keeping pets is common to most income brackets. Alongside this trend, many people also recognise pet-sitting, dog-walking, and similar needs as being an opportunity to make extra income with very little outlay or need for specialist equipment. 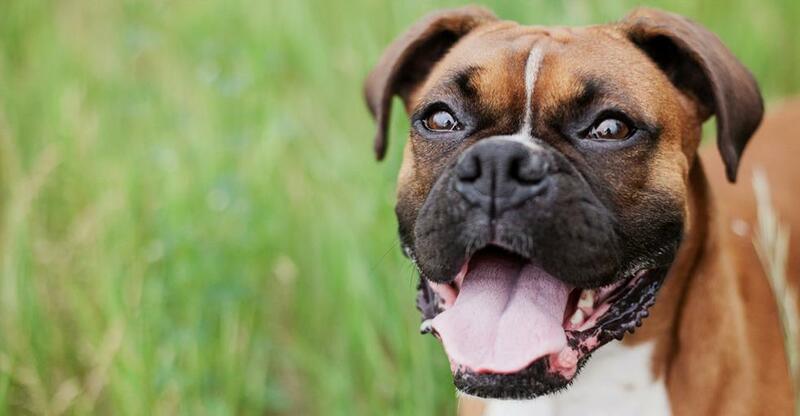 As a result, many individuals now offer such low-cost services informally and are thus direct competitors in the market that professional kennels and pet-boarding businesses aim to serve. In order to meet this challenge from the ‘gig economy’, commercial outfits must either strive to make their service a real value-for-money option, or else market themselves as offering an even more exclusive product with extras included as standard, or at least available for a fee. Whichever route you choose as a business operator, it is essential to make the most of unique selling points such as trained staff, hygiene standards, state-of-the-art facilities, dedicated animal transport, vet recommendations and more. Cities will have business zoning regulations which must be observed if you plan to launch a pet-boarding venture. In addition, most municipal authorities will require commercial enterprises to apply for a licence to board pets. You will also need to register your business and let the tax authorities have details too. There will also be essential insurances to arrange – especially public liability cover. And since you will probably hire staff, you will also need to comply with employment legislation. A love of animals and experience in animal care are, of course, vital prerequisites for this sector. In addition, the quality of certified knowledge and skills attained by staff are vital assets if you wish to attract well-heeled customers with valuable pets. Whilst some kind of veterinary qualification would be ideal, there are other recognised institutions, such as the Centre for Applied Pet Ethology – South Africa (COAP SA) who offer certified training courses in various aspects of animal welfare. Taking on an established pet-boarding facility with a good reputation is often a good way to get into this sector with less risk and a more immediate return on your investment. However, it’s always essential to thoroughly evaluate any business you propose to buy – for example, to check that it really does meet your present needs and also your plans for future expansion. And if you can purchase a business where you retain some key members of staff, then the prospects should look even better.